Guinness is delighted to launch a series of collectible John Gilroy cans in the UK, in celebration of the 120th anniversary of the British artist’s birth. The charming limited-edition cans, which include some of Gilroy’s most iconic designs – the flying toucan and lobster – will be available nationwide from 1st November. 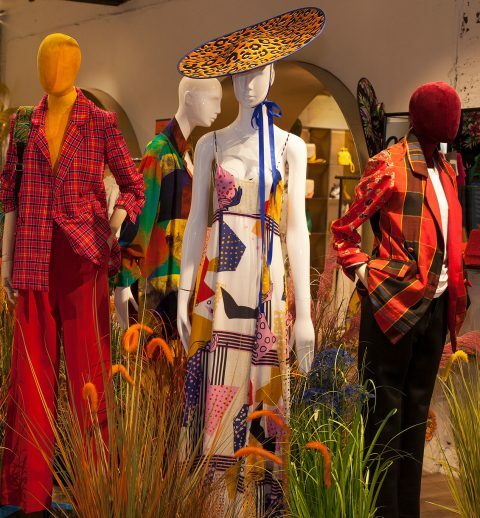 Gilroy, the artist behind Guinness’ eye-catching campaigns spanning across four decades (1930-60s), is renowned for his vibrant and humorous designs, which not only put Guinness on the map as an iconic brand advertiser but also revolutionised the global face of advertising as a whole. 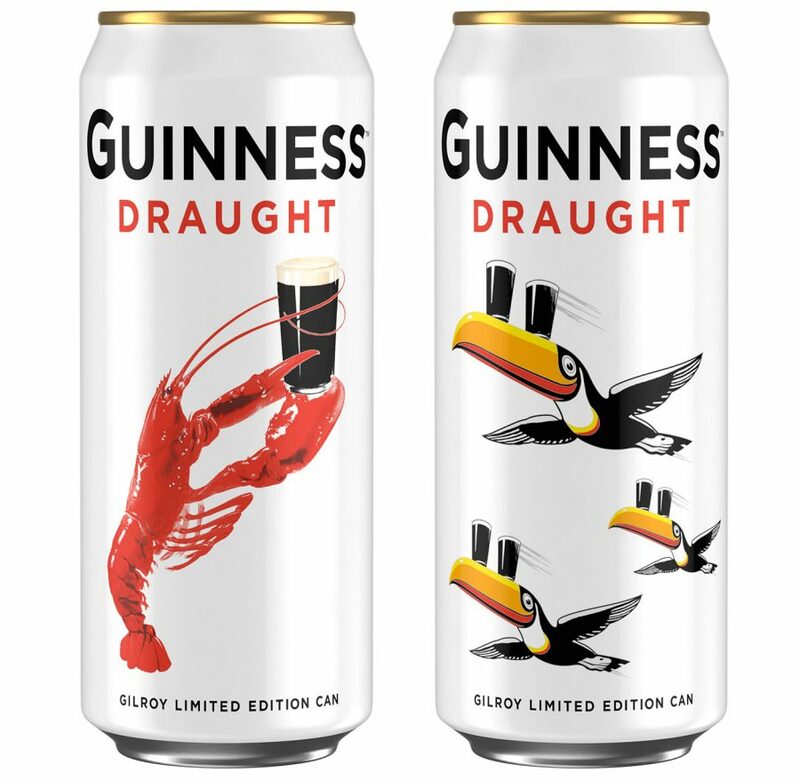 In keeping with the style of his earlier work, the new cans display his delightful artwork on top of a white background – untypical for the brand renowned as ‘the black stuff’! “My Goodness, MY GUINNESS!” – one of the world’s longest running campaigns in history, features a hapless zoo keeper character – a caricature of Gilroy himself. 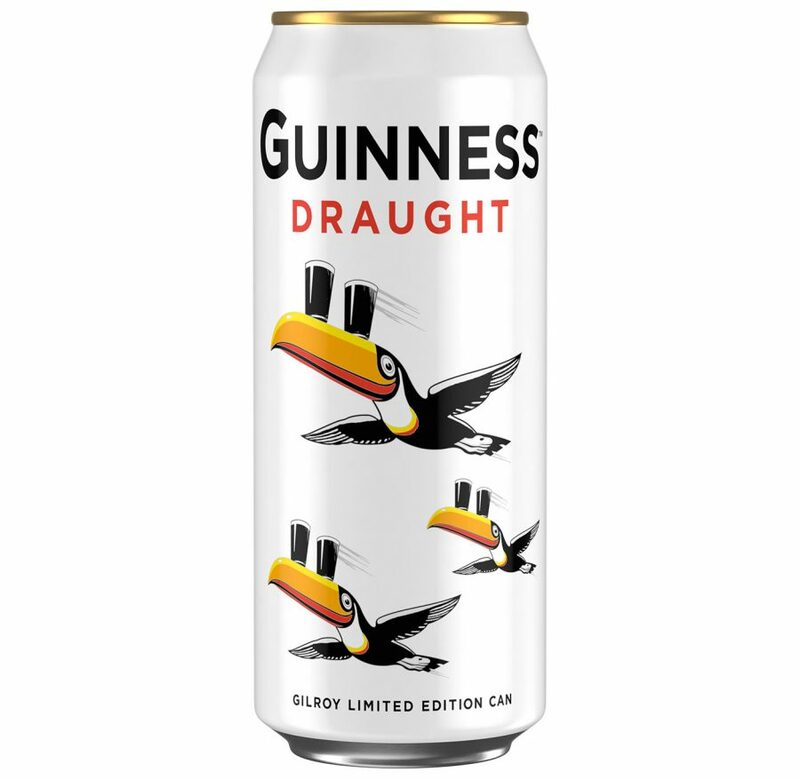 Gilroy’s toucan design, which features on one of the cans, has long been associated with Guinness, appearing in posters, press adverts and promotional materials for the brand since 1935. 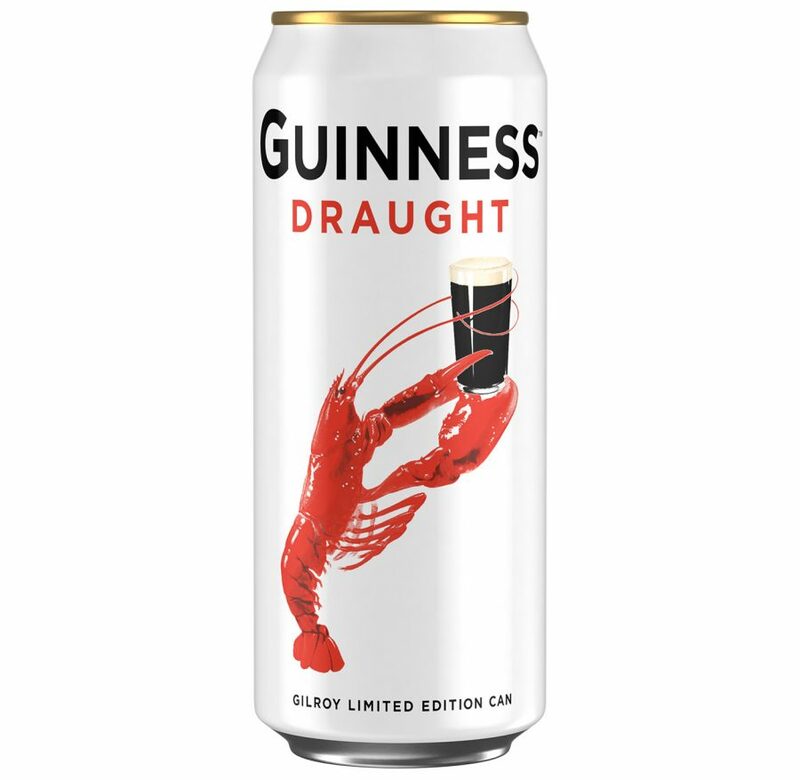 The other limited-edition can features Gilroy’s lobster illustration. From the early 1930s Guinness and food was a popular advertising theme with the association of lobster and Guinness stretching back to the early 1900s – the dry roasted, slightly bitter taste of Guinness is said to be the perfect seafood pairing. 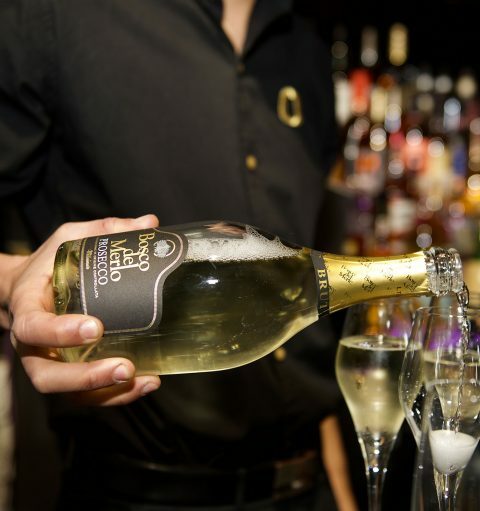 The cans will be available in multi-pack formats across all major retailers in the UK from 1st November.